New Bharathanatyam dance class is starting from ” Sawramana Ugadi day” April 14th, 2019 for age 7 years and above students. Ensemble dance productions at Centerstage Theater Naperville IL On Aug 25th 2019. 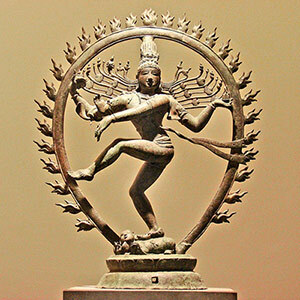 New Kalavihar (Light Dance, Music, story telling, Shloka’s, Yoga and craft class) for age 4 years to 6 1/2 years kids with theme ” Shiva” will be starting soon at Naperville/Aurora On Sep 7th 2019. 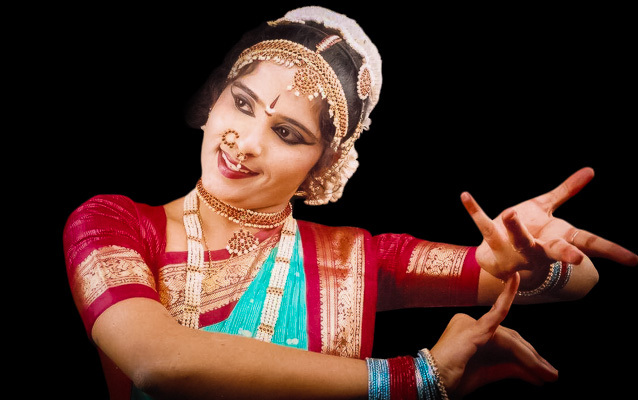 Acharya Performing Arts Academy Inc. teaches Indian classical dance – Bharatanatyam in Naperville, Aurora and Schaumburg (suburb of Chicago) on a regular basis with a strong curriculum. Academy choreographs semi-classical /folk dances and classical fusion dance workshops and also directs traditional and creative dance dramas/ballets. 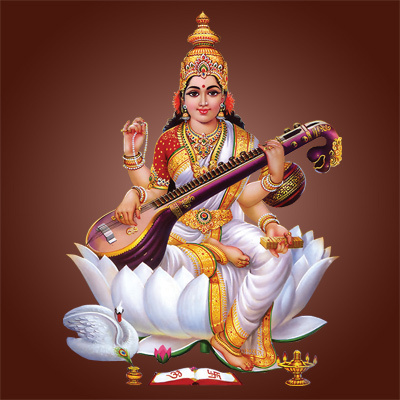 Carnatic classical music classes. 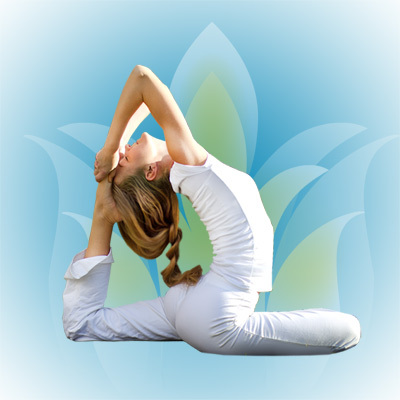 In the class students also learn Bhajans, Keerathan’s, Kruthis and Devaranamas. 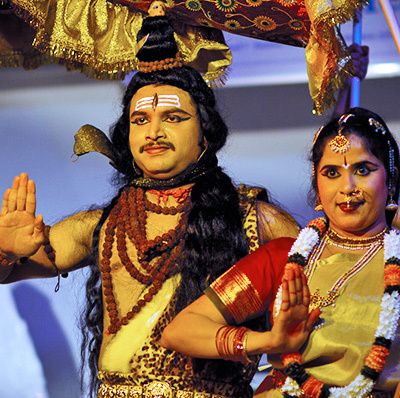 Light music/Bhajan workshops with karaoke music and also directs traditional and creative dance dramas/ballets. The western keyboard instruction classes with Indian songs. 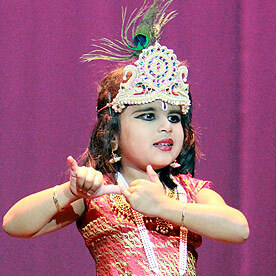 All our Indian classical dance and music classes are ideal for 3 1/2 years old children to adults and designed for them to learn not only particular dance and song item but also classical dance/music techniques. All levels of students (beginners to experienced) are welcome to join the academy.